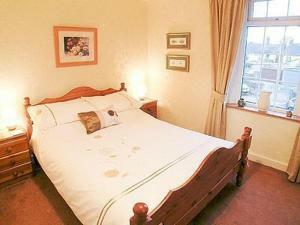 Port Haverigg Holiday Village offers accommodation in Haverigg. Blackpool is 45 km away. All units feature a TV. 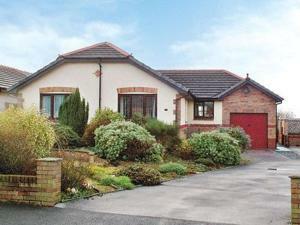 There is a seating and/or dining are..
Set in Haverigg in the Cumbria Region, this holiday home is 45 km from Blackpool. The property boasts views of the garden and is 32 km from Windermere..
At the foothills of Blackcombe and Whicham Valley, this 18th-century cottage is set amongst Cumbrian beauty right at the edge of the Lake District, of.. Featuring a garden, Hartrees House is a holiday home set in Silecroft. The unit is 49 km from Blackpool. The kitchen features an oven, a toaster and .. 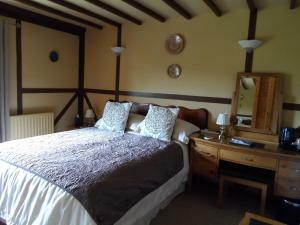 The Old Pumphouse offers pet-friendly accommodation in Whitbeck. 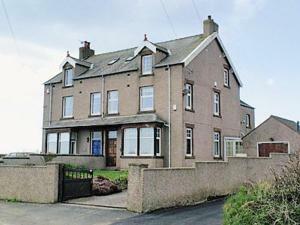 The property is 32 km from Windermere and features views of the city. 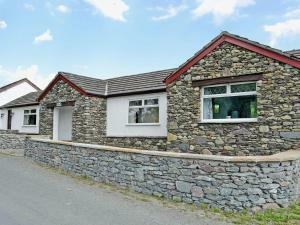 Free WiFi is fe..
Set in Whitbeck in the Cumbria Region, this holiday home is 32 km from Windermere. 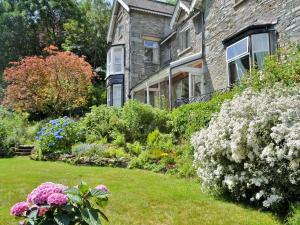 The property boasts views of the garden and is 42 km from Keswick. ..
Wayside Guest Accommodation is situated on the South West coast of the Lake District National Park at the base of Black Combe and 3 miles from Silecro.. 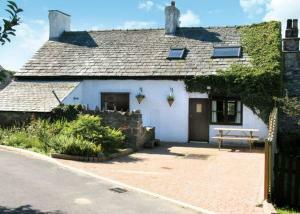 Situated in Broughton in Furness, this holiday home is set 23 km from Windermere. The unit is 38 km from Keswick. The kitchen comes with an oven. A T..